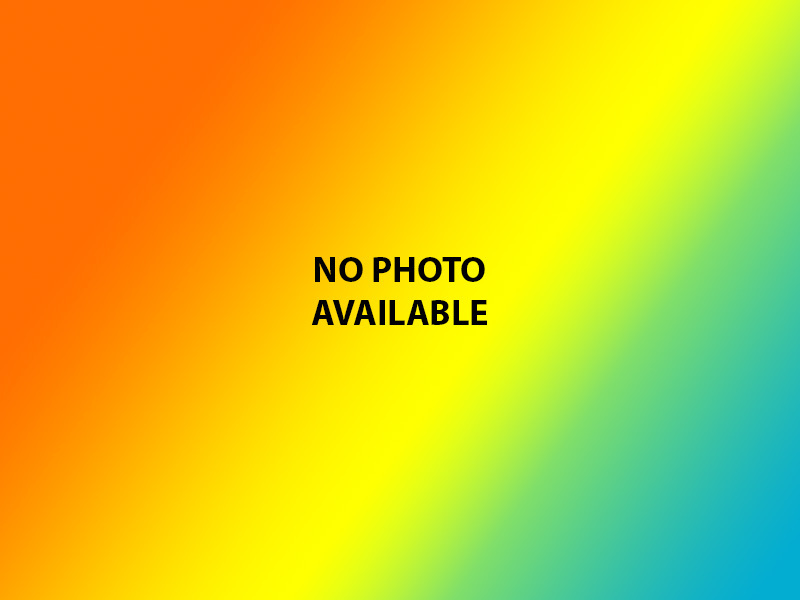 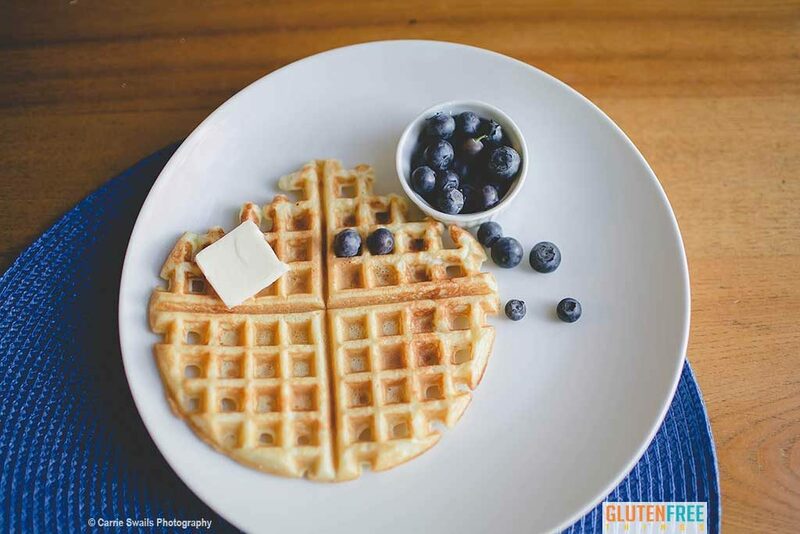 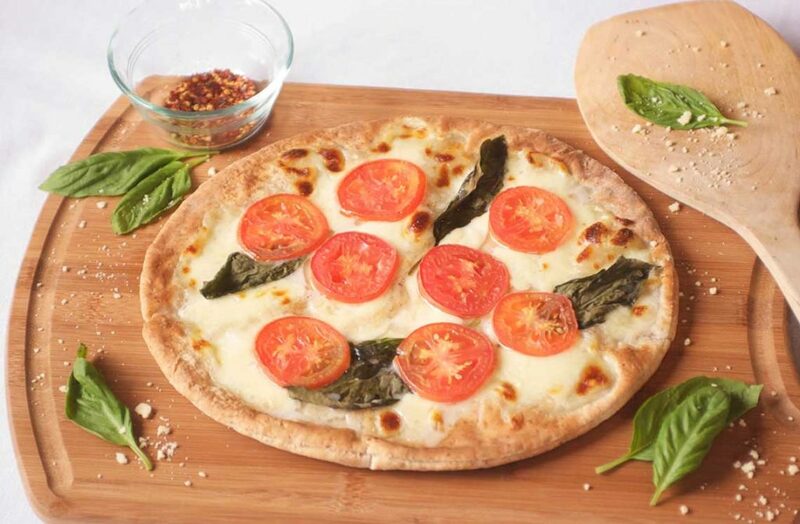 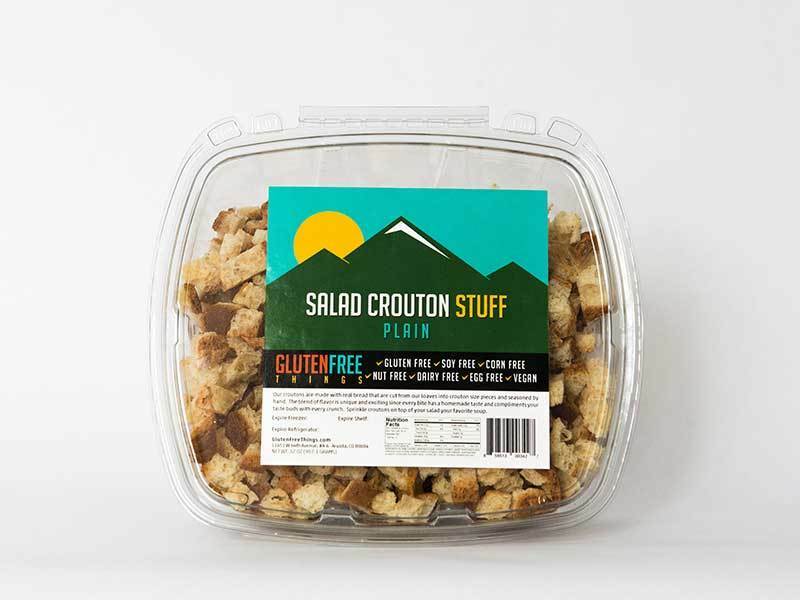 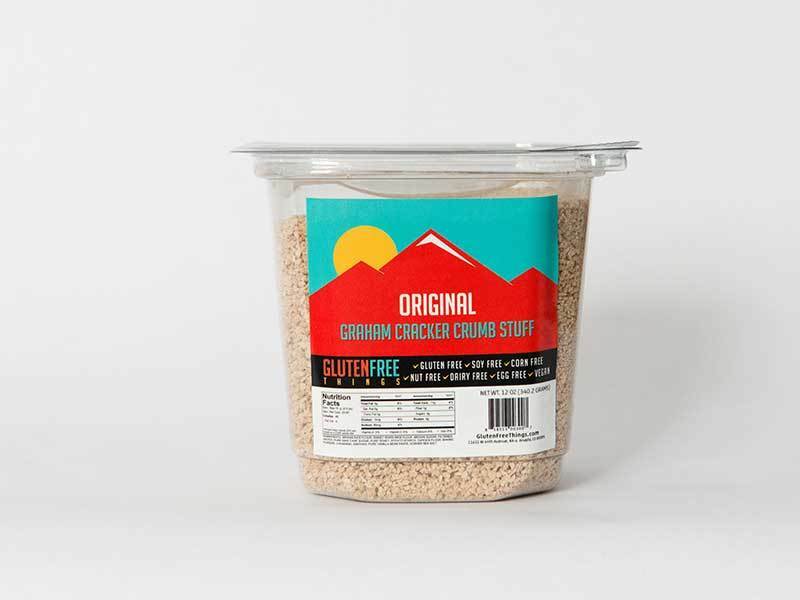 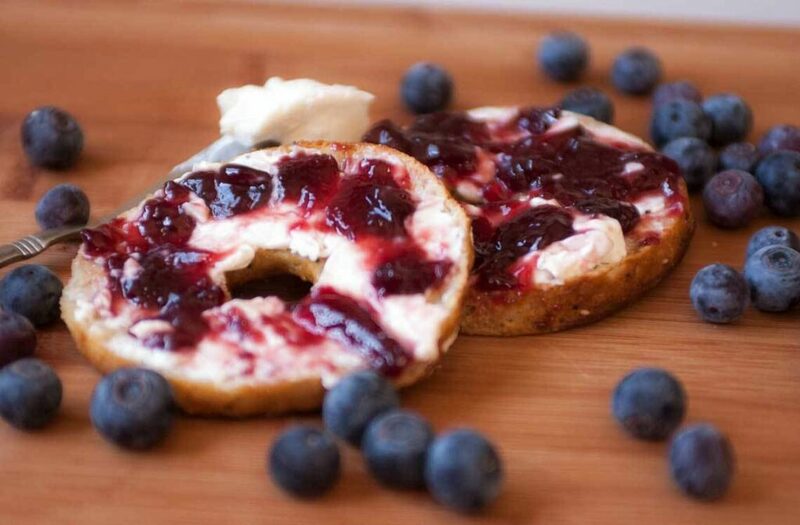 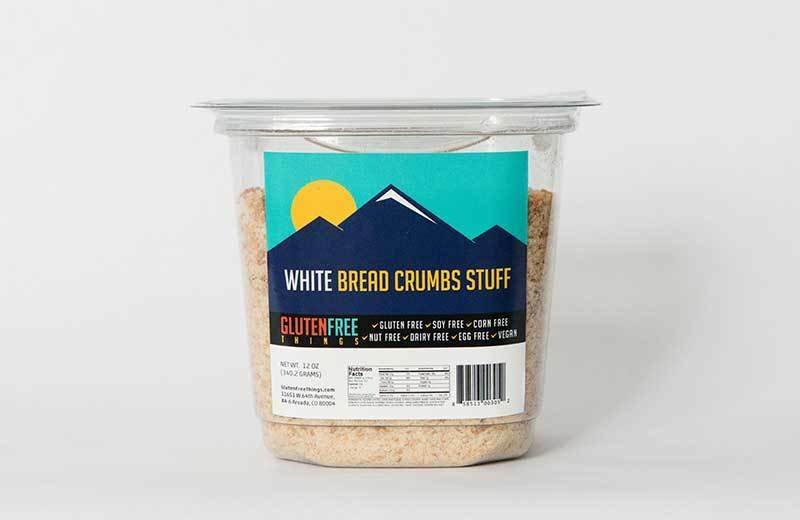 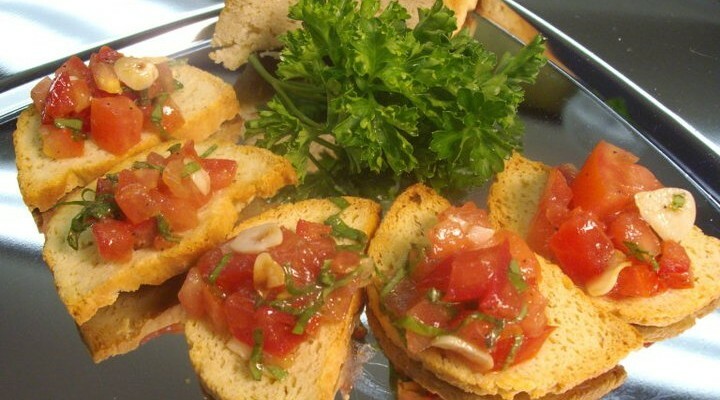 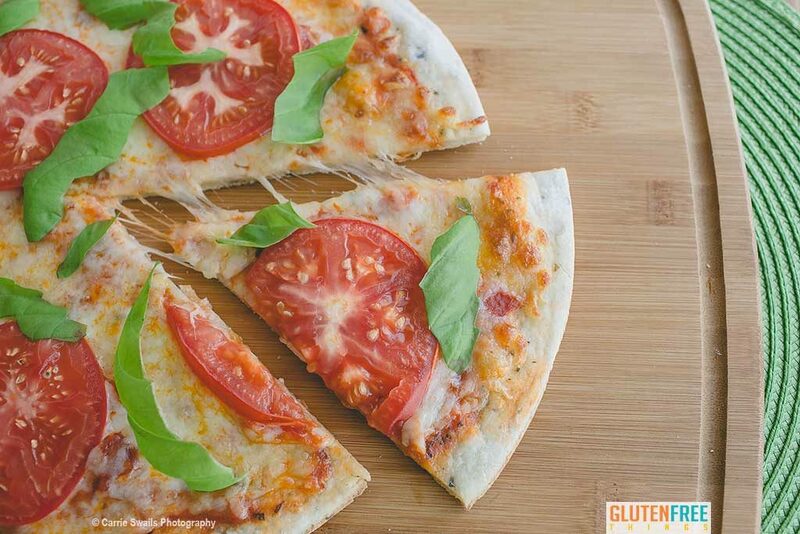 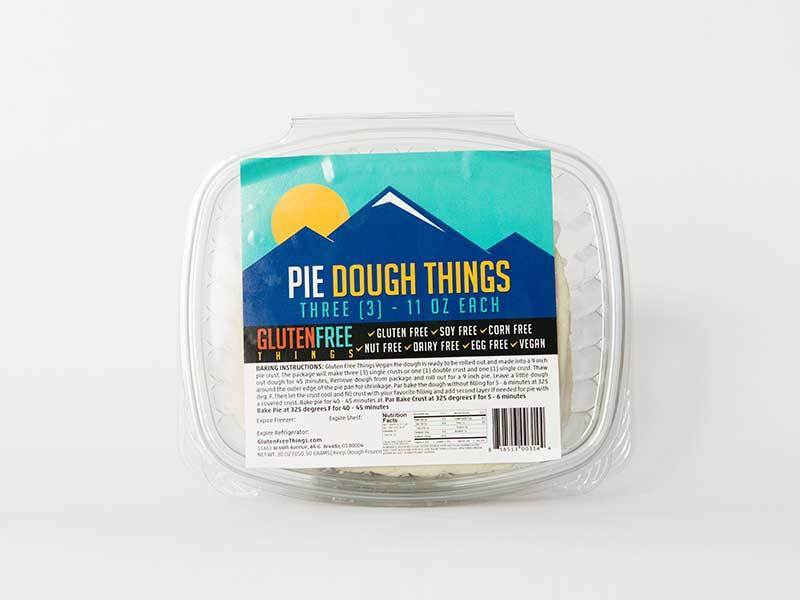 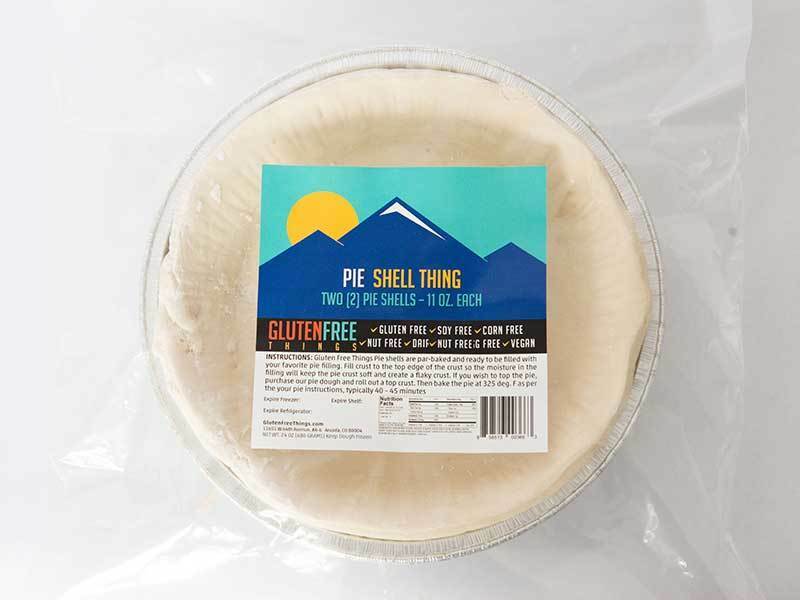 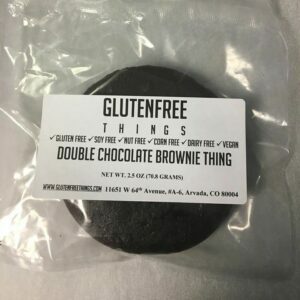 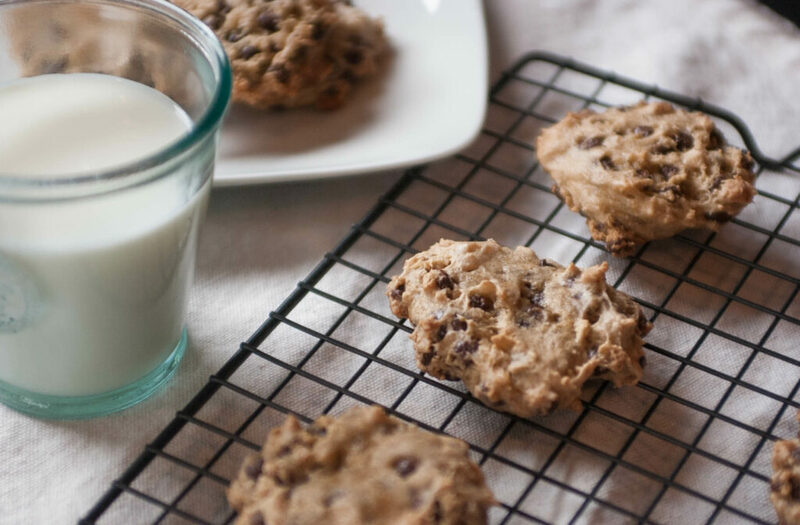 Contact Gluten Free Things, Arvada, Colorado | Gluten Free Things, Inc. 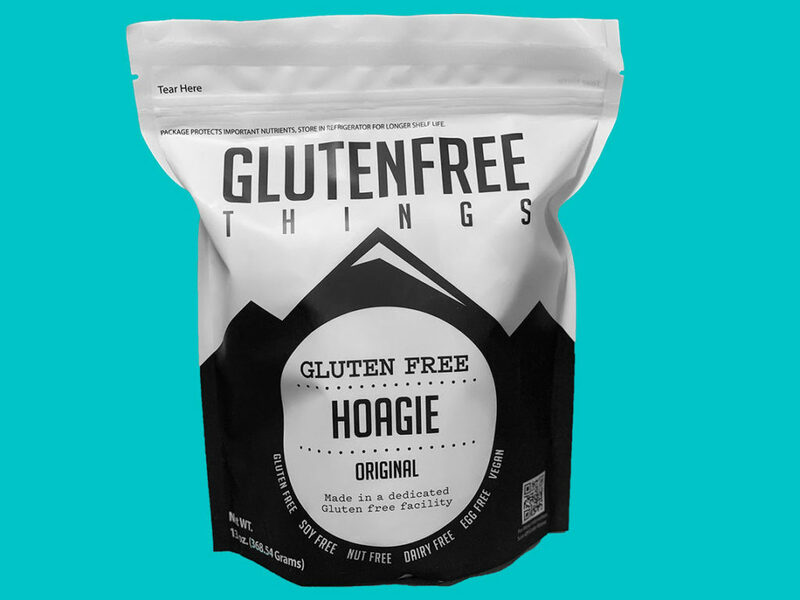 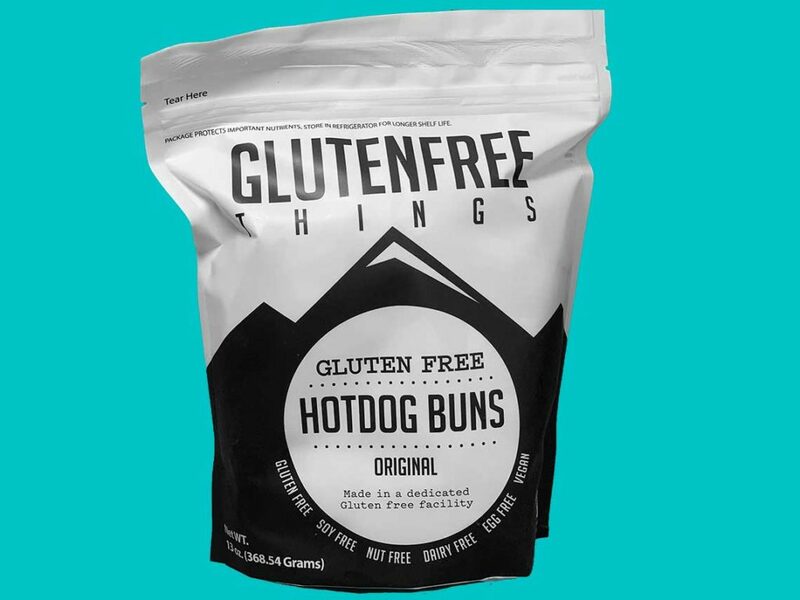 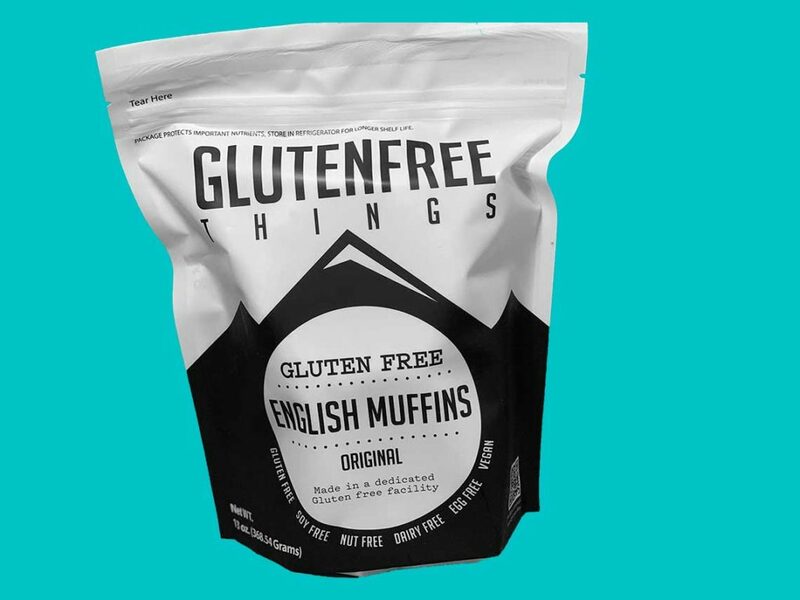 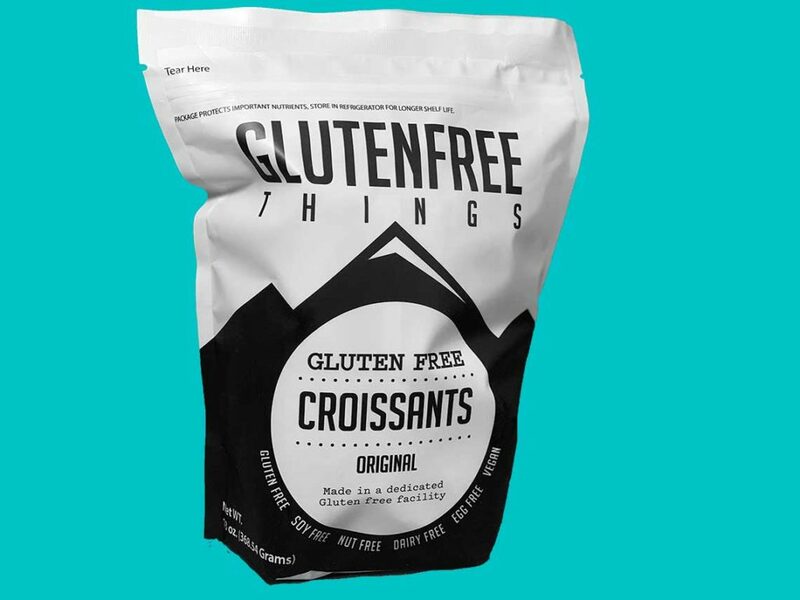 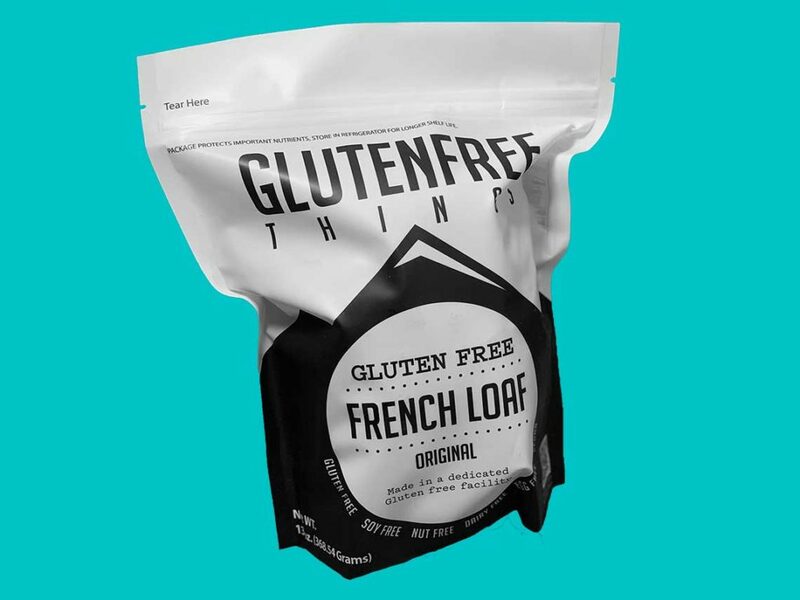 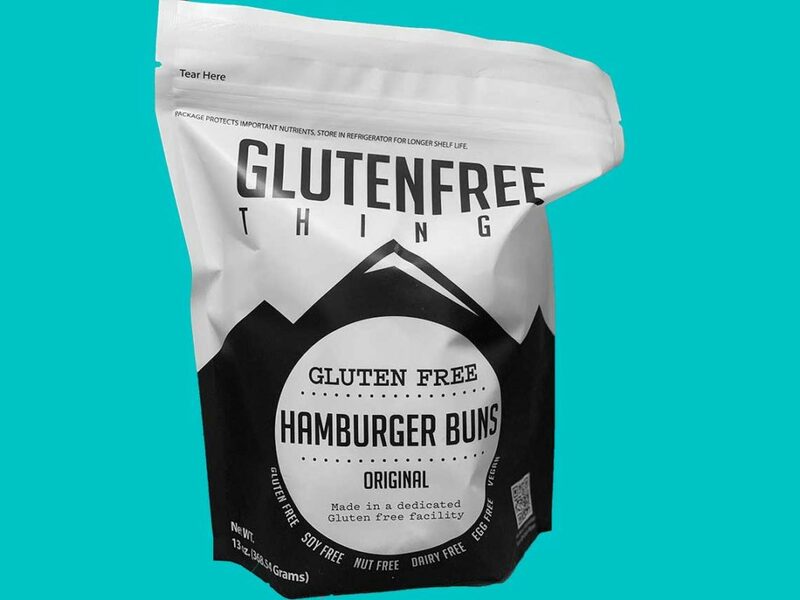 Contact Gluten Free Things, Inc.
We’re amped about the yummy products we offer at Gluten Free Things. 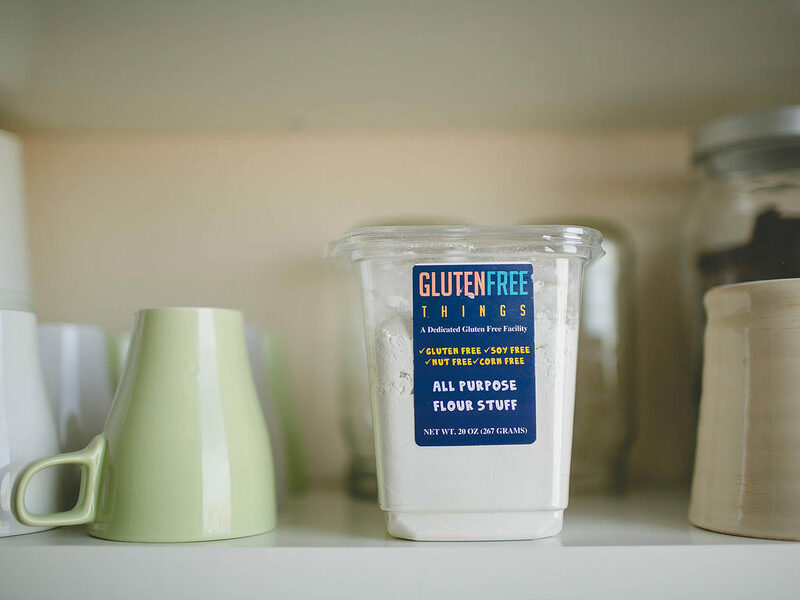 WE’RE A 100% DEDICATED GLUTEN-FREE FACILITY. 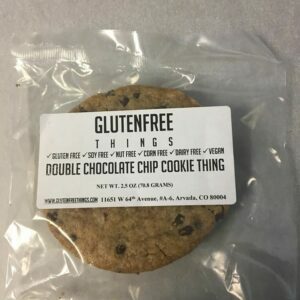 We’re Vegan Too! 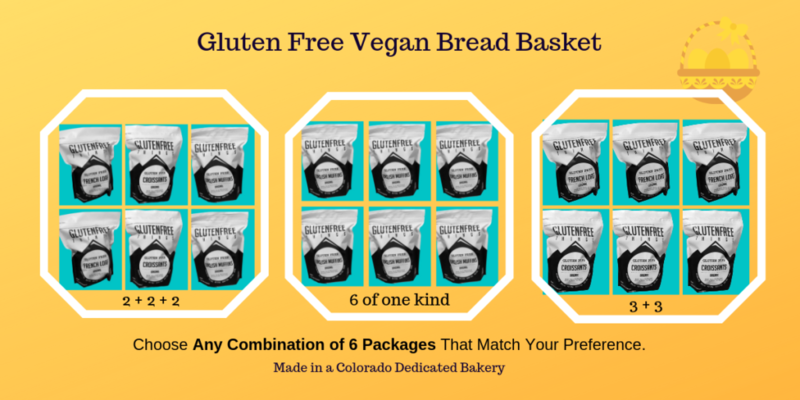 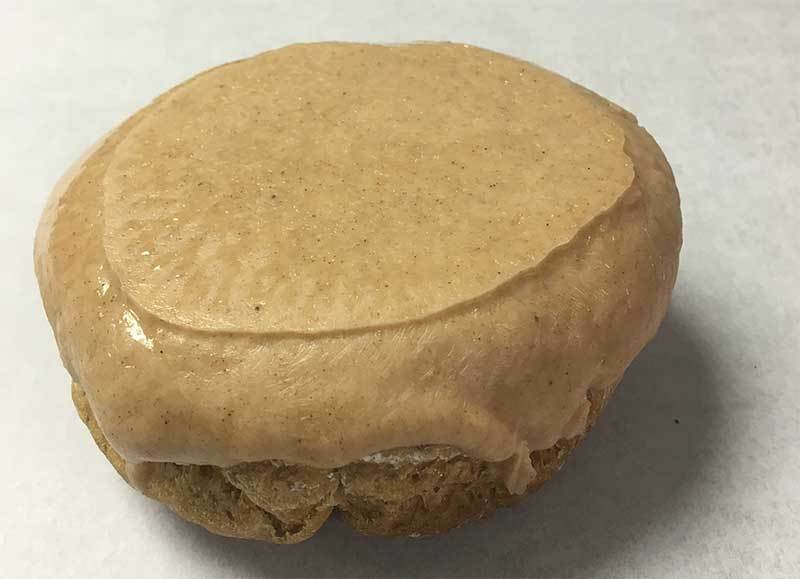 Our brick and mortar storefront bakery is located in Arvada, CO on West 64th Avenue. 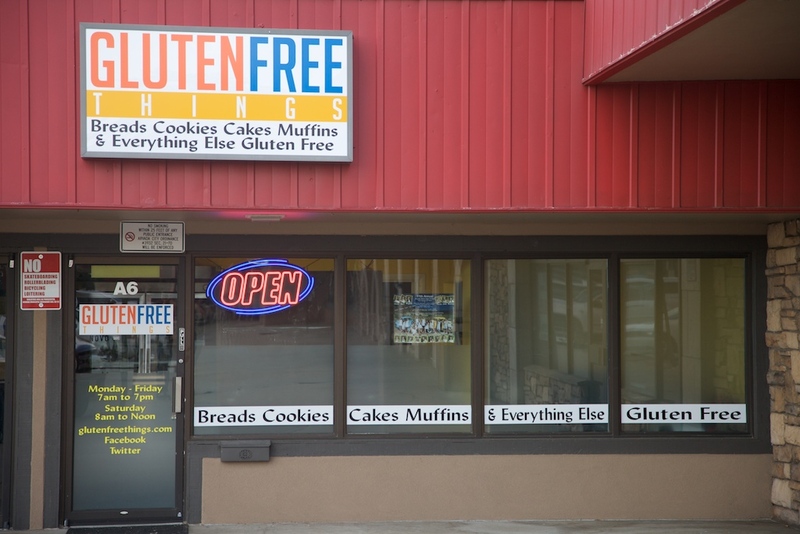 OPEN HOURS 7 AM to 7 PM Monday thru Friday and 8am to Noon on Saturdays. 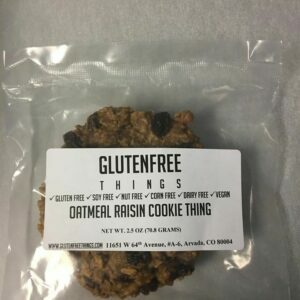 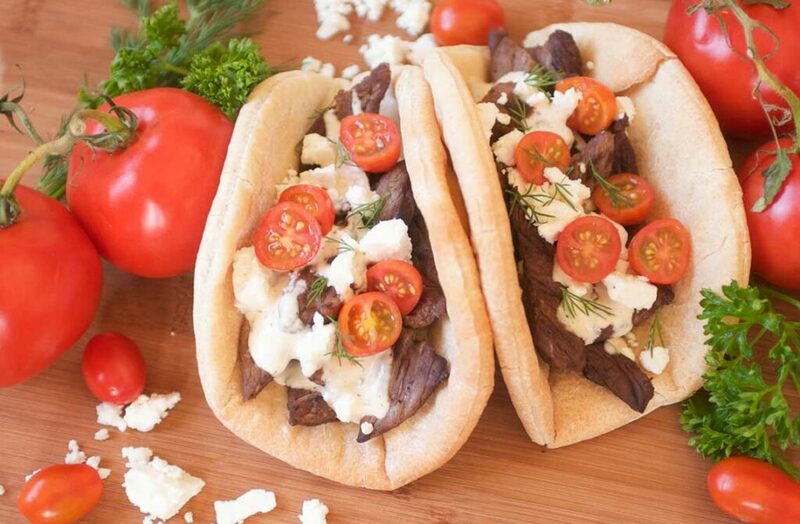 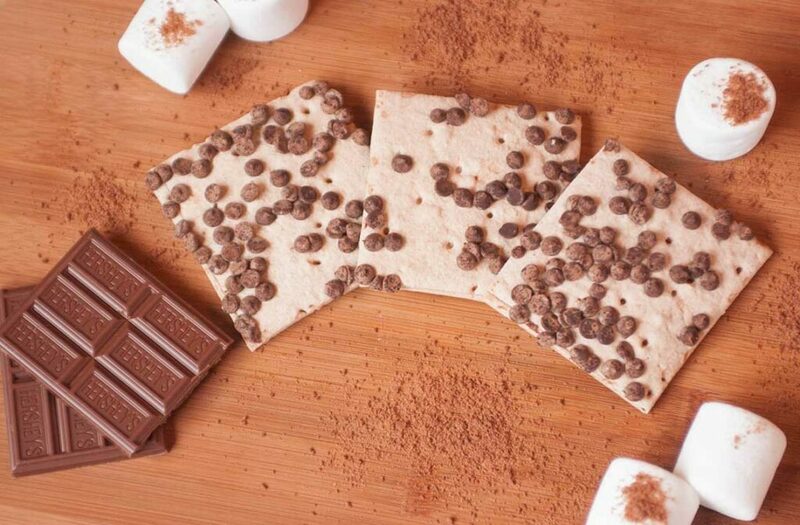 WE CATER TO WHOLESALE CUSTOMERS TOO! 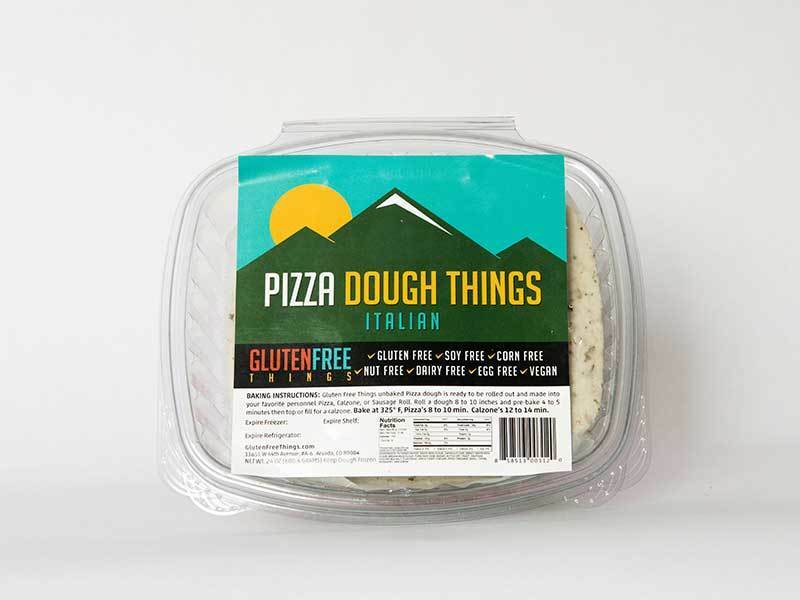 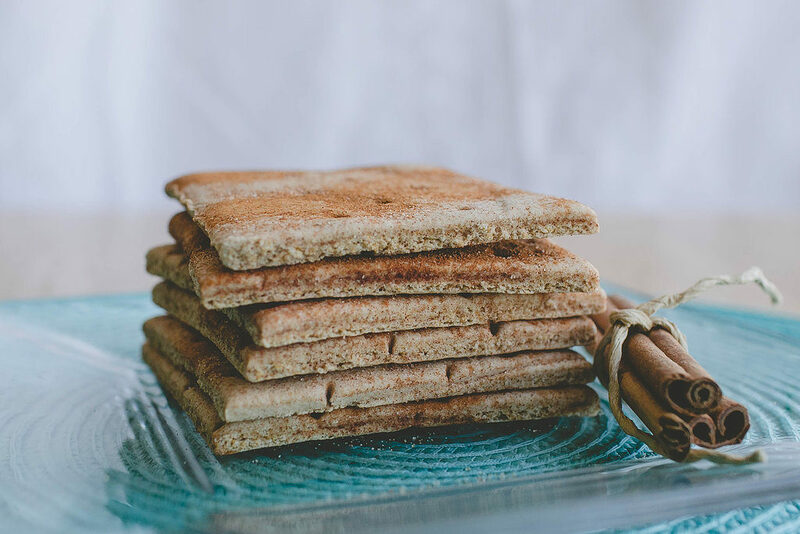 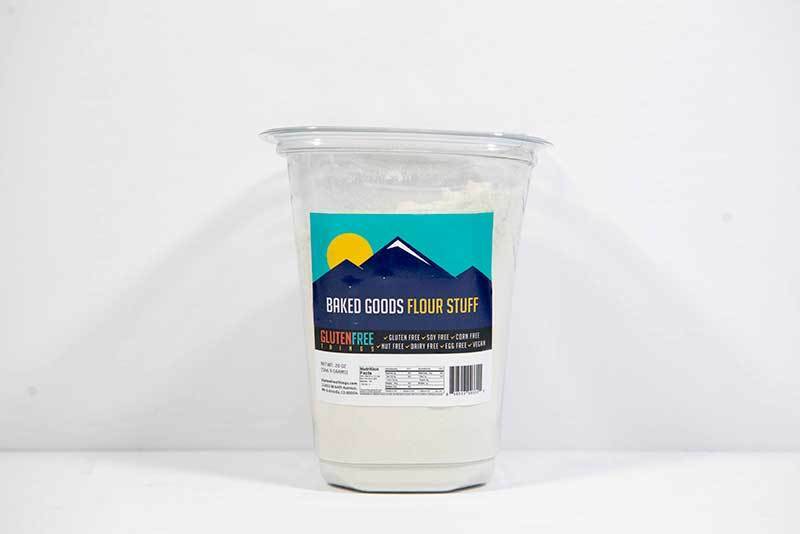 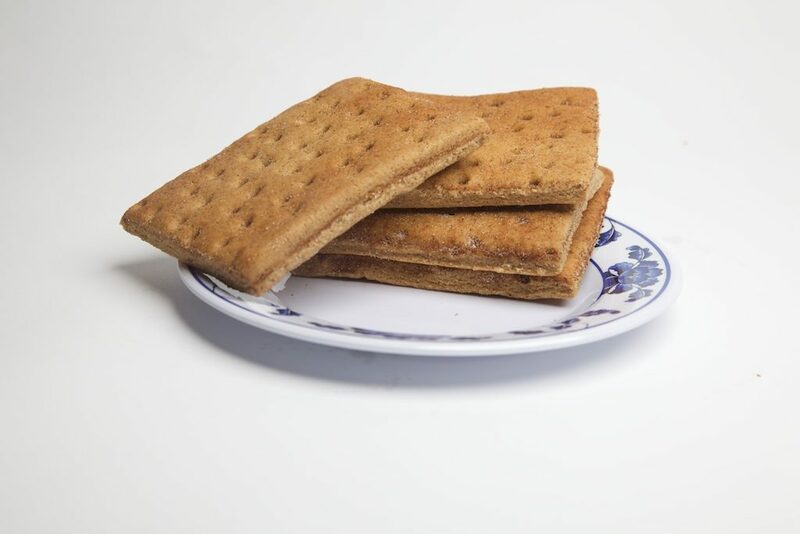 If you would like to carry a premium gluten-free products for your mobile market, restaurant, coffee shop, gas station or weekend harvest market, just give us a call. 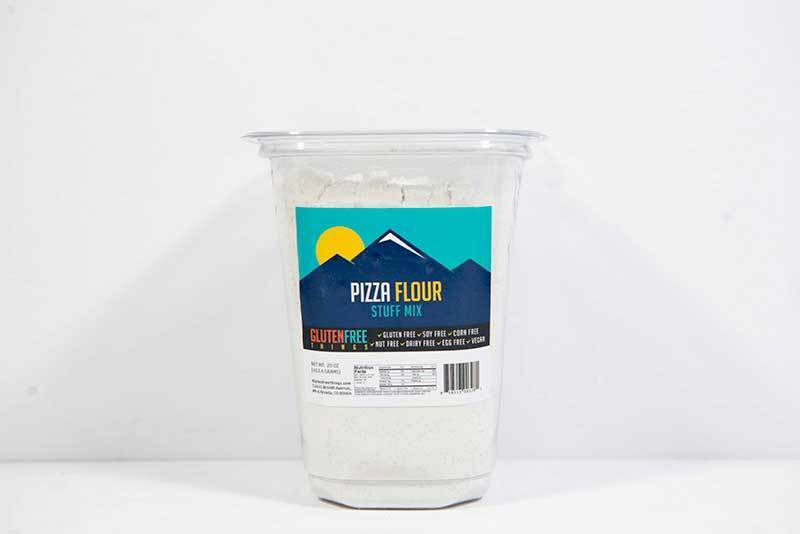 Our wholesale prices are posted on this website when you look at Super Value Pak pricing, displayed on each Detailed Product page.